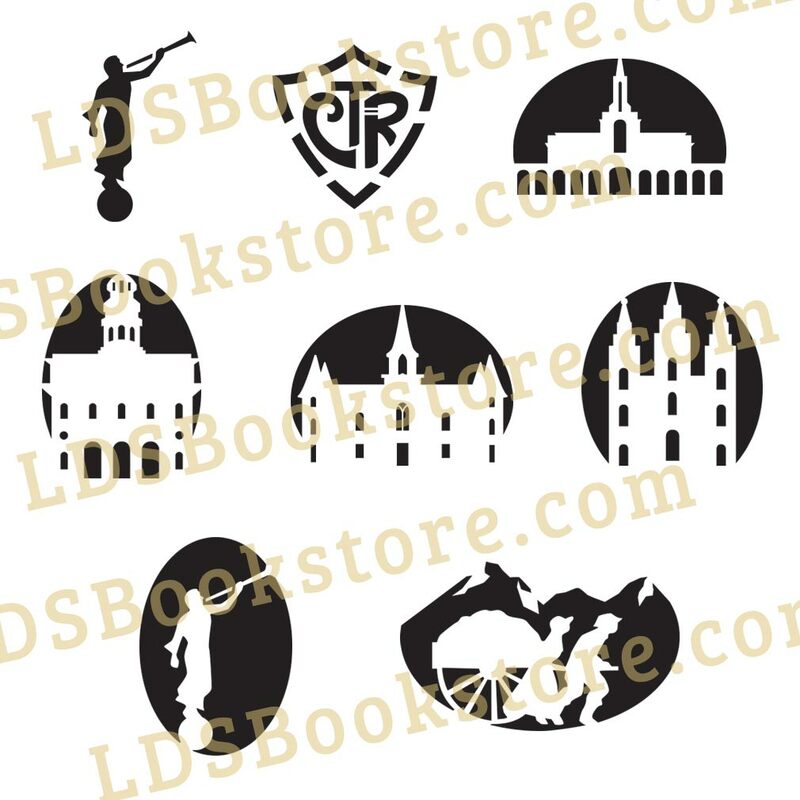 Carve your pumpkins this Halloween with this beautiful, well-designed pack of LDS pumpkin carving templates. 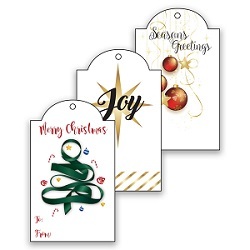 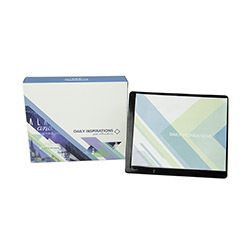 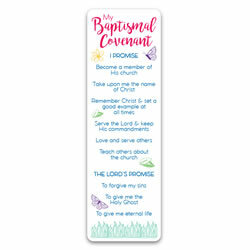 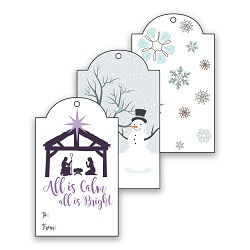 Purchase this printable pack today and download your templates! 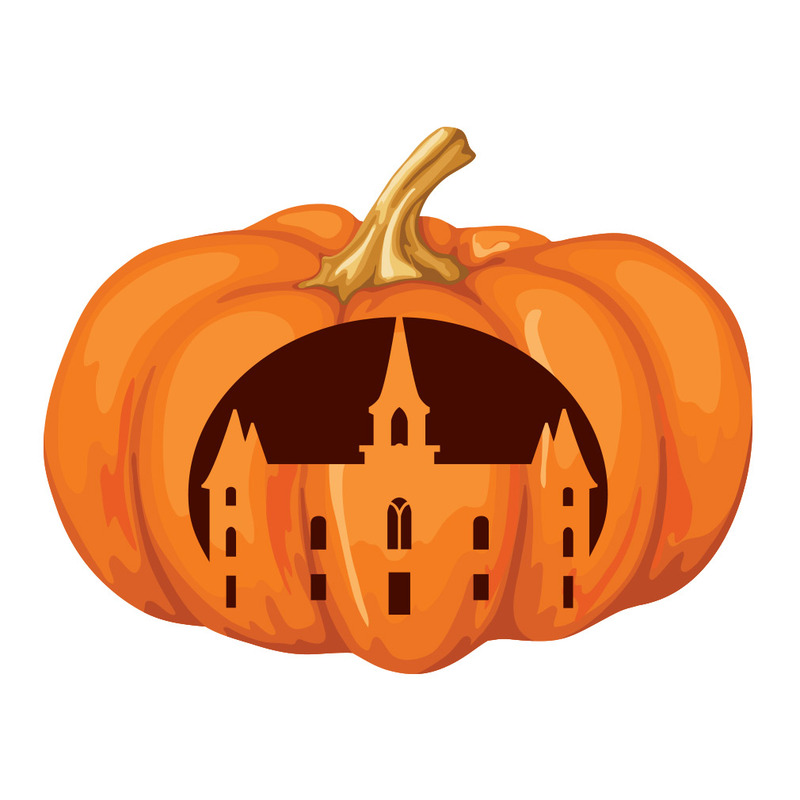 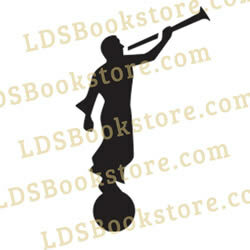 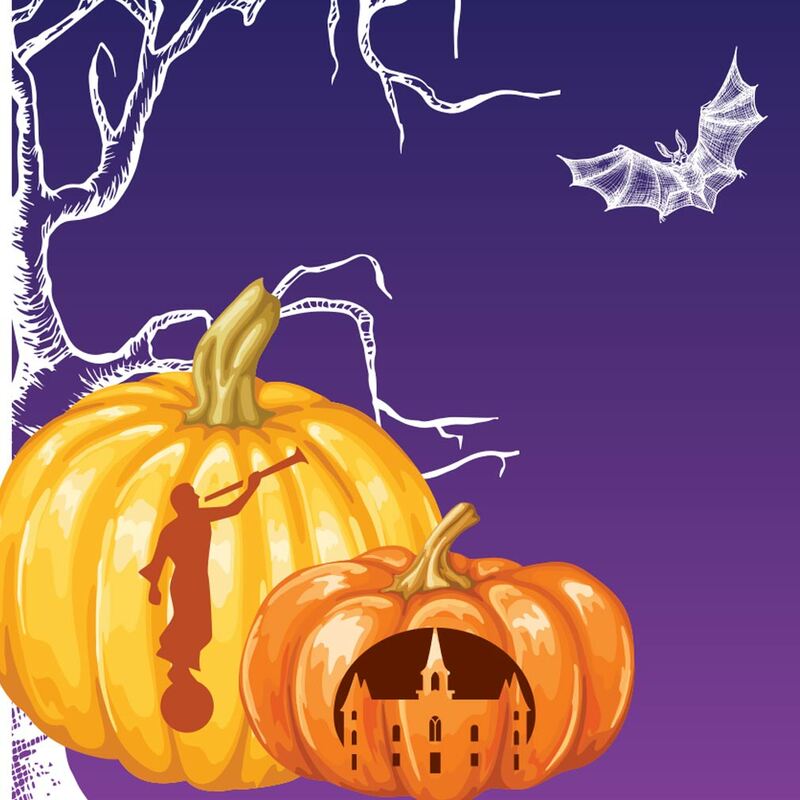 A free sample of the Angel Moroni pumpkin carving template is available here.